For a limited time only, receive all 15 modules for $597. This is a $2985 value Tom is sharing with you today. Get on the right side of the market once and for all — Give yourself the gift of trading. We’re so excited how this can change your financial future, and we commit to helping you do just that. When you want. How you want. RISK DISCLAIMER There is a very high degree of risk involved in trading. Past performance is not necessarily indicative of future results. 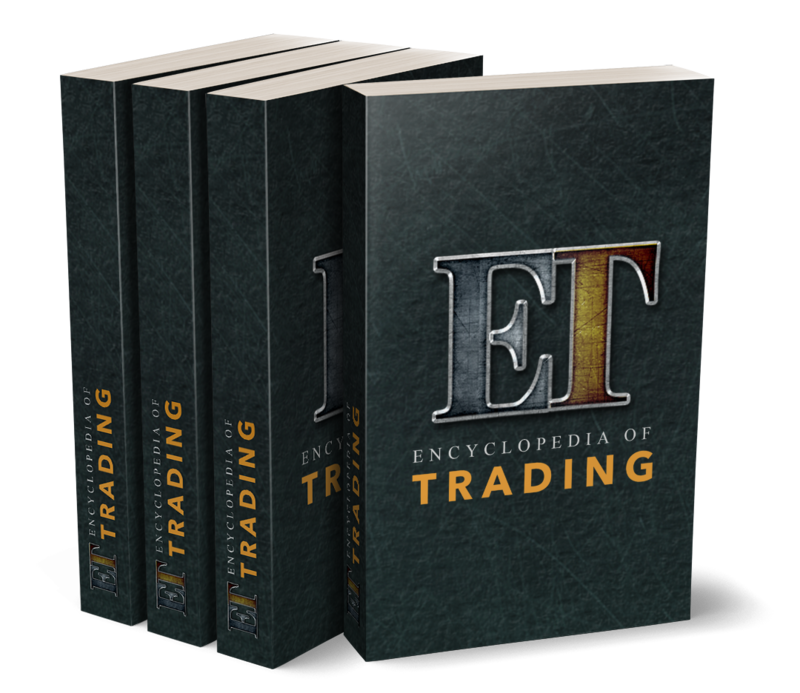 DTI Trader and all individuals affiliated with this site assume no responsibility for your trading and investment results. All the material contained herein is believed to be correct, however, DTI will not be held responsible for accidental oversights, typos, or incorrect information from sources that generate fundamental and technical information. Options trading carries significant risk. Futures and futures options trading carries significant risk. Trading securities, security options, futures and/or futures options is not for every investor, and only risk capital should be used. You are responsible for understanding the risk involved with trading options. Prior to trading any securities products, please read the Characteristics and Risks of Standardized Options and the Risk Disclosure for Futures and Options. The indicators, strategies, columns, and all other features are for educational purposes only and should not be construed as investment advice. Information for futures trading observations are obtained from sources believed to be reliable, but we do not warrant its completeness or accuracy, or warrant any results from the use of the information. 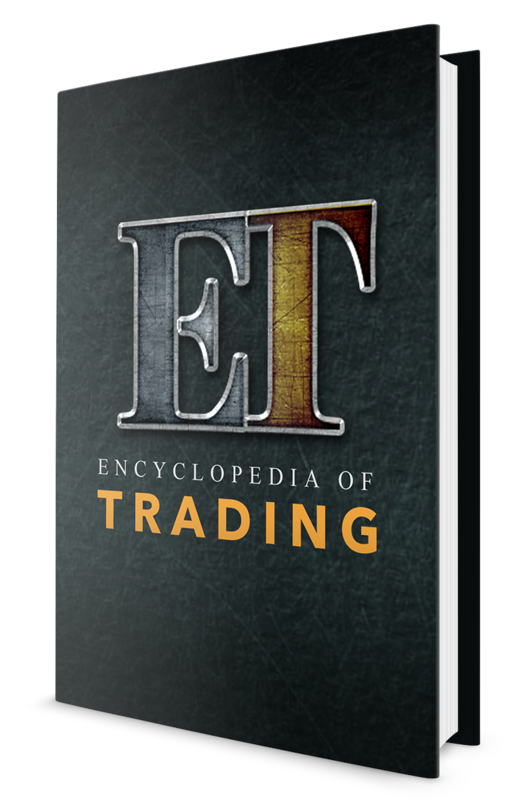 Your use of the trading observations is entirely at your own risk and it is your sole responsibility to evaluate the accuracy, completeness and usefulness of the information. You must assess the risk of any trade with your broker and make your own independent decisions regarding any securities mentioned herein. Affiliates of DTI Trader may have a position or affect transactions in the securities described herein (or options thereon) and/or otherwise employ trading strategies that may be consistent or inconsistent with the provided strategies. All of our partners or affiliated companies are in no way associated with the proprietary information provided by the DTI Trading Method or software. All returns are based off buy side analysis and do not include commission costs. All projections are based on current returns. The projections do not account for any possible draw down effects on performance and performance projections. Actual returns and projected returns may fluctuate over the course of the service. "VIP" or "Lifetime" designation refers to the lifetime of the product only and not to be assumed to be the lifetime of any individual. Any person who chooses to use this information as a basis for their trading assumes all the liability and risk for themselves and hereby and absolutely agrees to indemnify and hold harmless DTI, its principals, agents and employees. As a Student and Chat Subscriber, we ask that you please cross check the information posted here. We ask that you challenge any information you feel is incorrect. We do not guarantee any of the information that is posted in the chat.